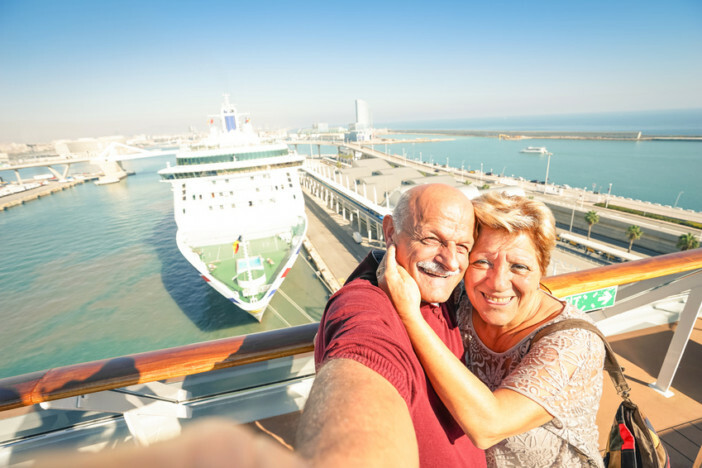 Imagine watching Southampton dock growing smaller and smaller as you wave goodbye to your loved ones and set sail on a thrilling Transatlantic passage. After six days at sea, the glittery skyline of New York grows ever larger, promising you a whole new world of excitement and adventure. No, you haven’t been transported back in time, instead you’re enjoying a luxurious cruise on Cunard’s Queen Mary 2 at the start of a trip around New York and the Caribbean. Stretching ahead of you are over three weeks of discovery, combining the fast-paced glamour of New York with the relaxing paradise escape of the Caribbean. Few things are more beautiful than the oversized drama of New York, except perhaps the breath-taking view of the ocean as you relax on the beach of a Caribbean island with a Pina Colada. After several days exploring all New York has to offer, you’ll be more than ready to hop from one paradise island to the next, soaking up the joyful party atmosphere of the Caribbean. 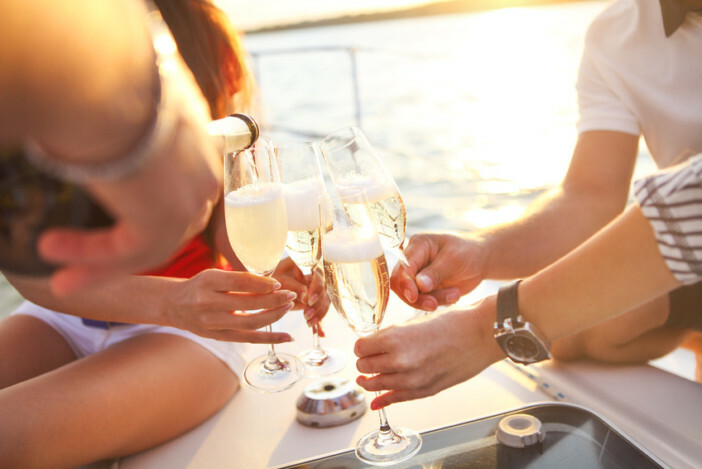 Between port days, your time will be spent relaxing on a luxurious cruise ship, with everything from dinner to entertainment designed for your enjoyment. Could there be any better way to travel? From just £2,499 per person, with amazing deals on luxury suites, you could be setting sail on an amazing adventure with the perfect blend of culture, exploration, and shameless relaxation. Whether you love the vibrant atmosphere of the city, the calming relaxation of a sandy beach, or you just can’t get enough of the pure indulgence of cruising, this holiday is the perfect getaway for you. Cruising the Transatlantic passage has always been an indulgent experience, but sailing on Cunard’s majestic Queen Mary 2 takes it to the next level. Remastered and redesigned, the Cunard flagship has recently undergone a transformation, bringing the interior and exterior up to date with the cutting edge in cruise luxury. Elegant new suites and staterooms will have you feeling like you’re crossing the Atlantic in a five-star hotel, with sumptuous restaurants and world-class entertainment on hand to meet your every desire. Cunard old favourites like the Planetarium, which allows you to experience the stars like nothing else, will still feature on this redesigned ship, alongside new attractions. From afternoon tea, to the indulgent spa, to the on-board kennels that mean you don’t have to leave Fido at home, there could be no better way to enjoy a Transatlantic cruise. Your first stop barely needs any introduction, because who could fail to be aware of the amazing experiences on offer in New York? From exploring Central Park to sipping cocktails in a skyscraper bar, you’ll have plenty of time to enjoy all the amazing activities that are so quintessentially New York. As well as a quick stop off before your Caribbean adventure, you’ll also be heading back to the city after for a two-night hotel stay, all included in the price. This will allow you to really get under the skin of New York, rather than just getting a surface glimpse. With three whole days to explore the city, you don’t need to choose between a visit to the Metropolitan Museum of Art (call it simply ‘The Met’ to blend in with the locals) and the American Museum of Natural History. Instead, you can plan a fun itinerary to make sure that you see all the best bits of this amazing city, from the bright lights of Times Square to the backstreet chicken and waffle shops of Harlem. All your New York transfers are included in the price of your ticket. Just under two weeks of your holiday will be spent drifting from one paradise Caribbean island to the next on board the beautiful Anthem of the Seas. With bespoke dining experiences created by top chefs, spectacular on-board activities like rock climbing and bumper cars, and luxurious accommodation, this ship is the only way to travel. 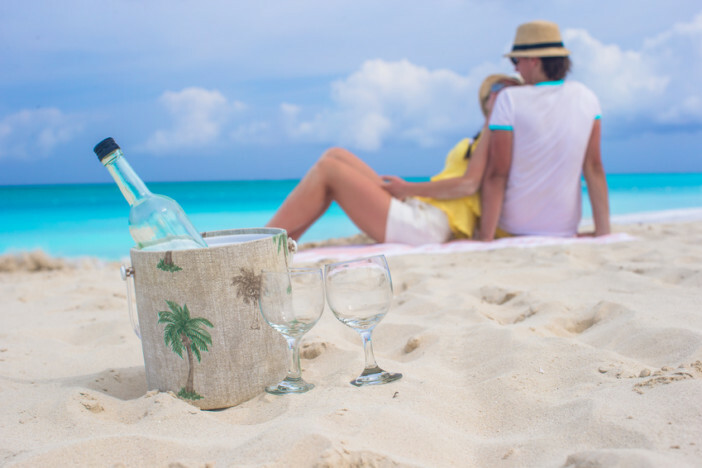 Each island destination will give you the chance to experience the true spirit of the Caribbean, whether you choose to head straight to the white sandy beaches with a daiquiri in hand or you venture to the vibrant centres of the island towns. Each of the islands has something different to offer its visitors, from culture rich cities to unparalleled natural beauty. A day trip to San Juan, with its stunning Spanish architecture and authentic neighbourhood markets, will totally change your image of the Caribbean. Be sure to pack your beach shorts and snorkelling equipment too though, because the beaches and ocean parks here are world-famous for a reason. 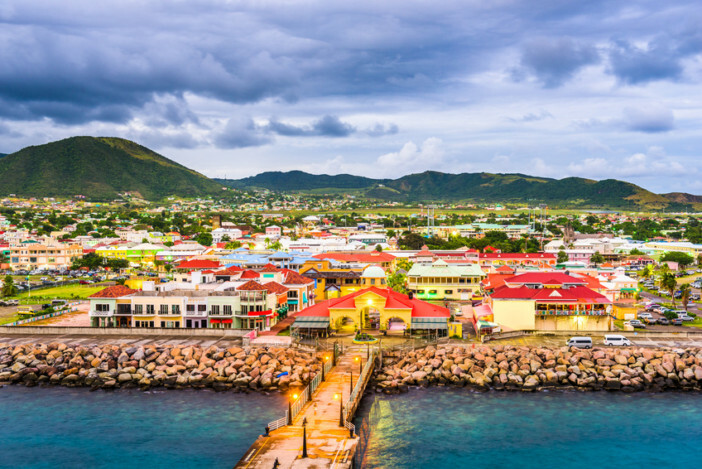 Whether you’re absorbing the irresistible island culture or exploring the multi-coloured jungles of untamed coral, it’s impossible not to fall in love with the Caribbean. Whether you love the vibrant atmosphere of the city or the calming relaxation of a sandy beach, this holiday is the perfect getaway for you.